Pariksith Singh, MD – founder of Access Health Care would like to invite you all to the grand opening celebration of the new Care Management Center, located at 10470 Spring Hill Drive, Spring Hill, Florida 34608, on Wednesday, October 4, 2017. 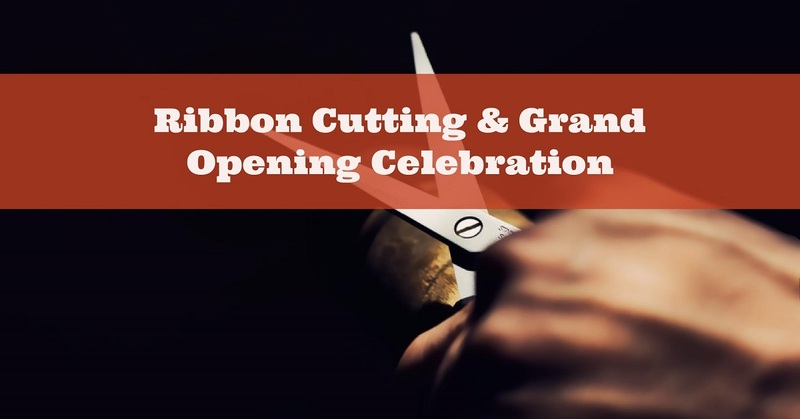 Our ribbon cutting has been rescheduled due to hurricane Irma. Tours and refreshments from 5 to 7 pm and ribbon cutting at 5:30 pm. Come and see the renovations to what was formerly the Knights of Columbus building. Under the direction of Barbara Joy, RN, CRRN, CCM, Vice President of Care Management, the center will be home to the Care Management suites, dedicated to helping our patients who may benefit from Complex Case Management, Disease Management, and Referral/Authorizations. For more information about the Care Management Center, call 352-277-5307.